This super creamy mascara will guarantee a wow effect with its extraordinary flexible texture that adds volume, definition, and length. 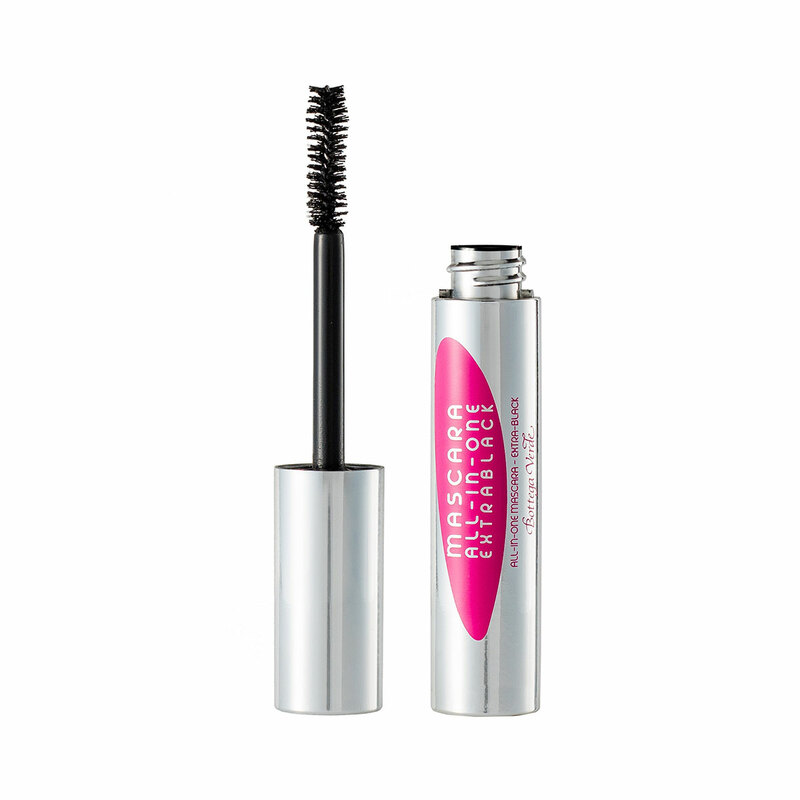 Its formula, enriched with tropical fruit extracts, creates a light film on your lashes and is really easy to apply. The soft silicone wand reaches the base of your lashes creating an instant volume- and thickness-enhancing effect in one go. For breathtaking lashes and a seductive glance! A super creamy mascara with an extraordinary flexible texture that adds volume, definition, and a wonderful eyelash lengthening effect for a seductive glance! Actions:Instant volume- and thickness-enhancing effect. Direction for use:Apply it to the lashes with the wand. Characteristic:Choose it if you want a product that contains no parabens, silicones, or formaldehyde releasers.